OLYMPIA — Attorney General Bob Ferguson announced a lawsuit against multi-level marketing business LuLaRoe and several of its “home office” executives, alleging that the company’s former bonus structure constituted a pyramid scheme. 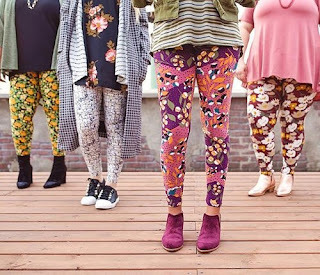 The lawsuit also asserts that LuLaRoe’s claims regarding sustainability, profitability and inventory refunds are unfair and deceptive. Ferguson asks the court to require LuLaRoe and its executives to stop its unlawful actions. 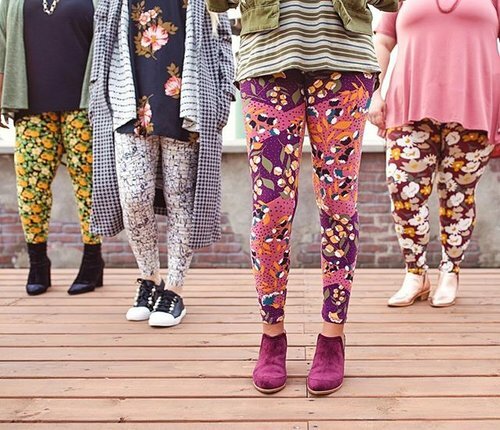 If the court rules that LuLaRoe violated the law, the Attorney General’s Office will seek the maximum penalties of $2,000 per violation, as well as costs, fees and other relief. Ferguson also will seek restitution for affected Washington consumers, but the total amount of restitution the office will seek is still undetermined.